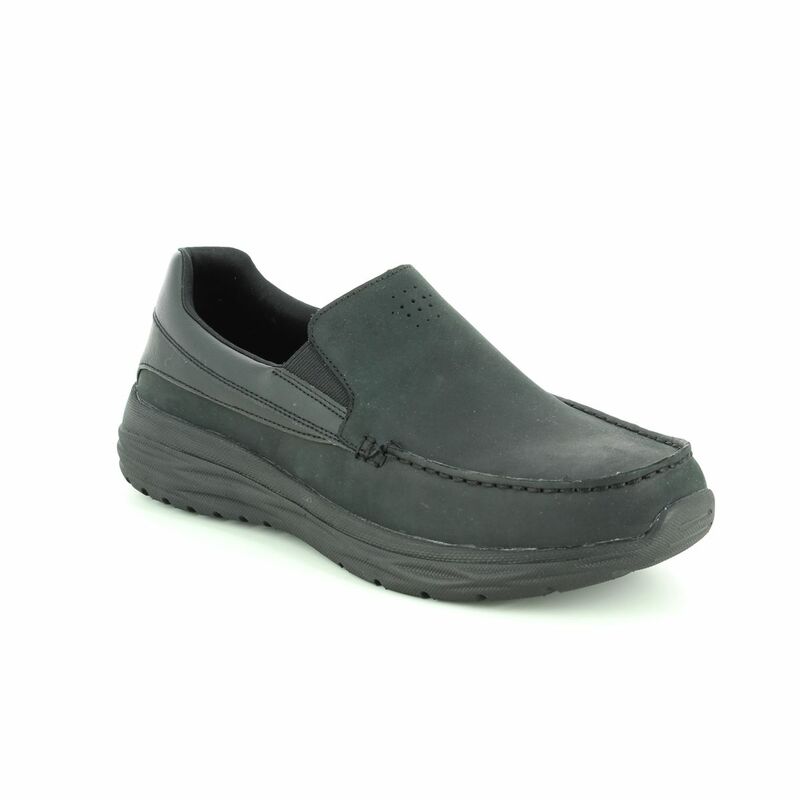 Skechers 65620 Harsen Ortego in black is a men's everyday slip-on shoe that combines style with the irresistible comfort of Skechers. 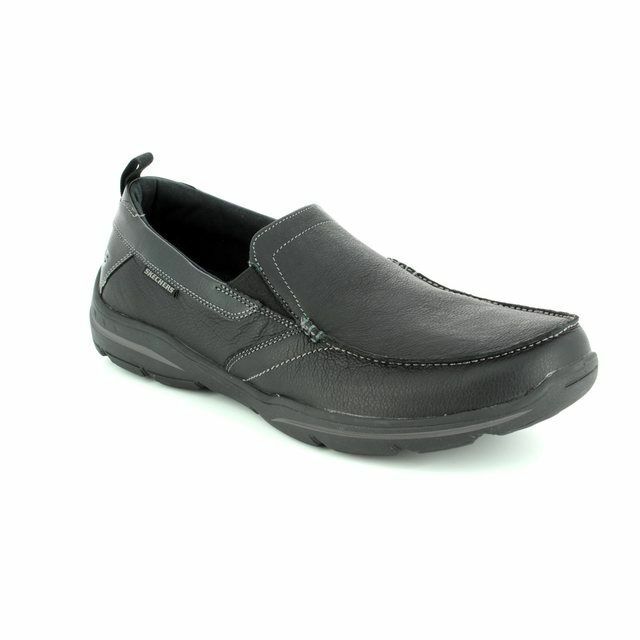 These casual shoes are Skechers Classic Fit with a standard width fitting and an even fit from heel to toe. Designed in a moccasin style with the vamp and apron stitched together to form a raised seam around the front. 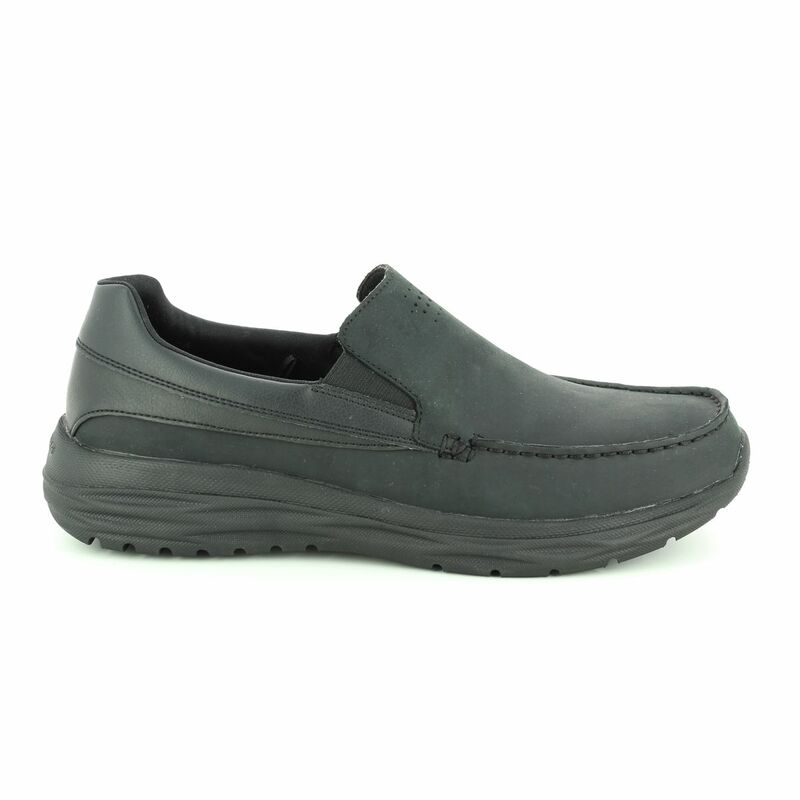 The upper is made from smooth oiled-finish black leather with a soft fabric lining. 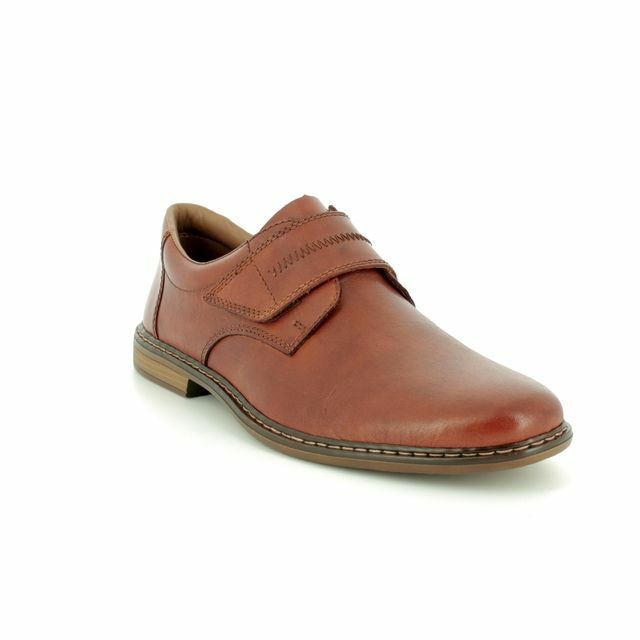 For comfort there is a padded ankle collar. Twin elastic gussets assist with an easy on fit. 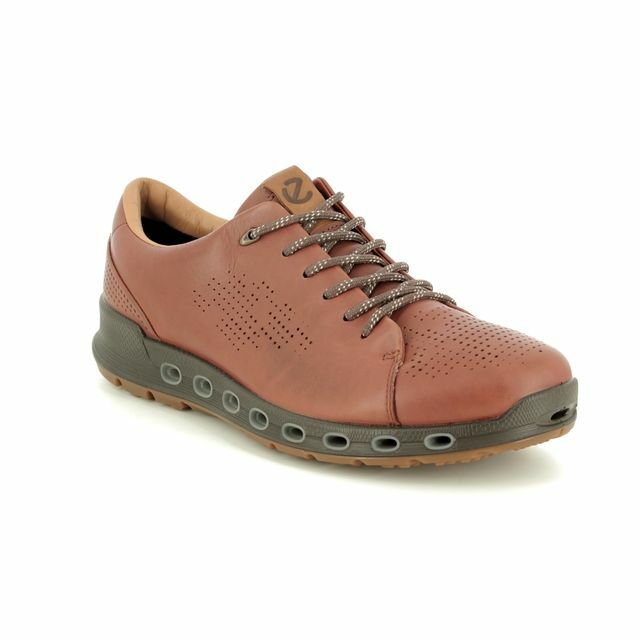 These shoes feature an Air Cooled Memory Foam cushioned comfort insole, lightweight shock absorbing midsole and flexible traction outsole. The heel height measures 1 1/4 inches. 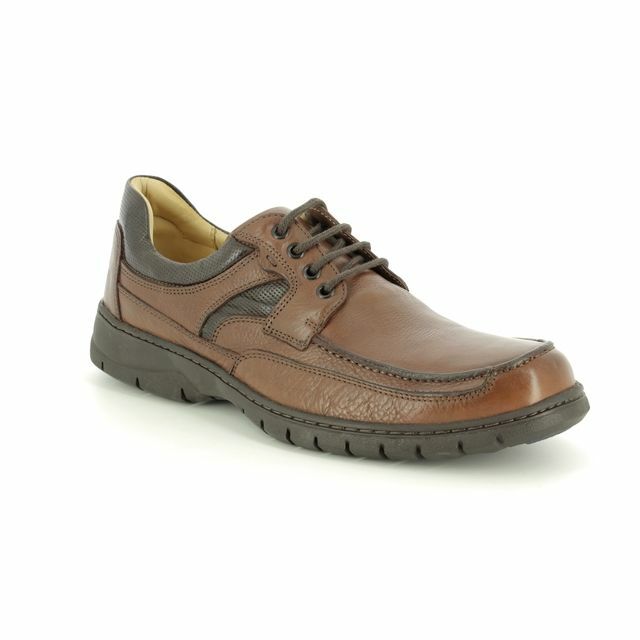 Buy your Skechers 65620 HARSEN ORTEGO from Begg Shoes, an official Skechers stockist.